Hearts were pumped up and flew at Rangers at every opportunity. 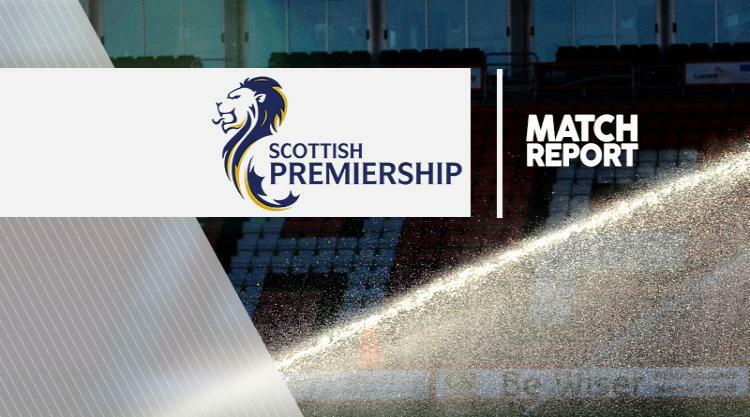 The relentless Esmael Goncalves almost robbed Wes Foderingham as the keeper dallied on the ball while Malaury Martin twice went close with free-kicks. And bad became worse four minutes later when Martin's quick free-kick sent Bjorn Johnsen baring down on Clint Hill. The big striker easily drove past the veteran defender before sending the ball across goal for Cowie to tuck home.